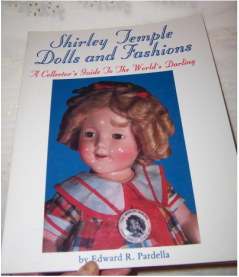 Edward Pardella has written many articles in the field of antque and collectible dolls, specializing in the area of celebrity dolls with a central focus on child stars from Hollywood's golden age. Shirley Temple remains the best known child Hollywood movie star of all time and the Shirley Temple doll (still being manufactured today) continues to be the champion of the doll industry. In this book, 350 beautiful color photographs present a nostalgic gallery along with original doll advertising and publicity shots from the movies. 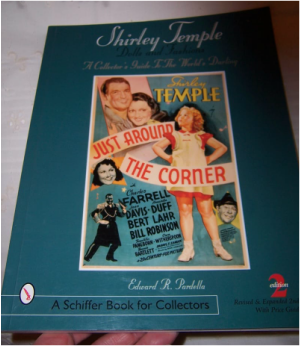 This book has gorgeous photos of Shirley Temple. The photos in this book are beautiful.